I really enjoy the concept of being able to make old things new once again. I can spend hours on Pinterest going over the thousands of pictures of upcycled items that ingenious people have managed to recreate. This week I wanted to try my hand at doing just that, by turning some old jars into 4-in-1 button organisers... I had so much fun and I loved them so much that I’m making a few more for stocking fillers for the upcoming festive season! Last week I digitally created some minions as a way to sharpen my digital drawing skills, as a result I found myself inspired to create the cross stitch embroidery patterns. We love these little yellow guys, they really just cheer up our days, and Facebook feeds. Why not embroider a few for yourself, or the little ones in your life this Halloween. 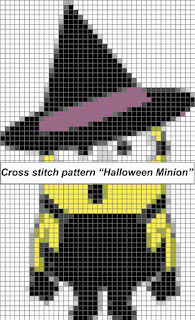 This is a set of 2 cross stitch patterns, a simple pattern, as well as a more complex pattern. Click on the image for more information. We are hard at work developing a range of sewing courses for you. We are launching our very first Basic Sewing Course in January 2017. With over 15 years of experience behind us and two diplomas, we are proud to finally be able to share our knowledge and skills with you. 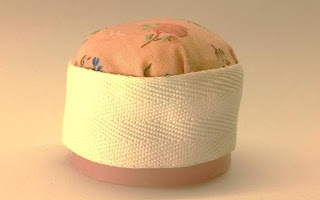 Over the course of 5 weeks, you will receive 5 video classes cover basic sewing essentials. 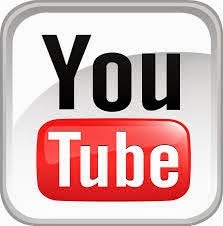 Once you have successfully completed the classes and assignments, you will receive a certificate on completion of the course. My daily moisturiser comes in these cute glass jars. I’ve been using them as sewing pattern weights, but lately I have been asking myself what I could use to make them slightly heavier, and more effective as pattern weights. This weekend I was inspired to turn them into button organisers too. Not only that, but I included a pin cushion on top (for when I use pins instead of weights). But it’s not a basic pin cushion, it’s a pin sharpening pin cushion. How did I manage this? 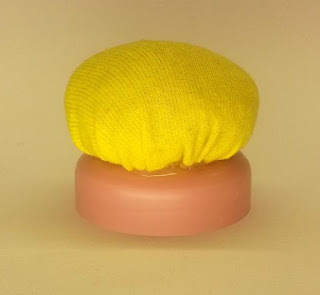 By stuffing my pin cushion with steel wool, instead of standard foam or stuffing. The steel wool sharpens my pins! 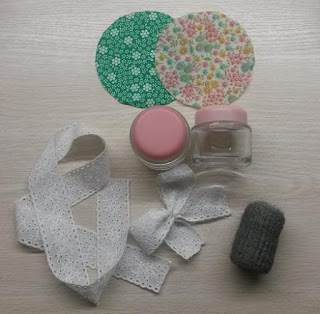 What more could a girl want than a button organising, pin sharpening pin cushion of a pattern weight... and they’re so quick and easy to make, I’ve already made myself three! Step 1: Gather your circle of fabric by feeding your thread along the edges. 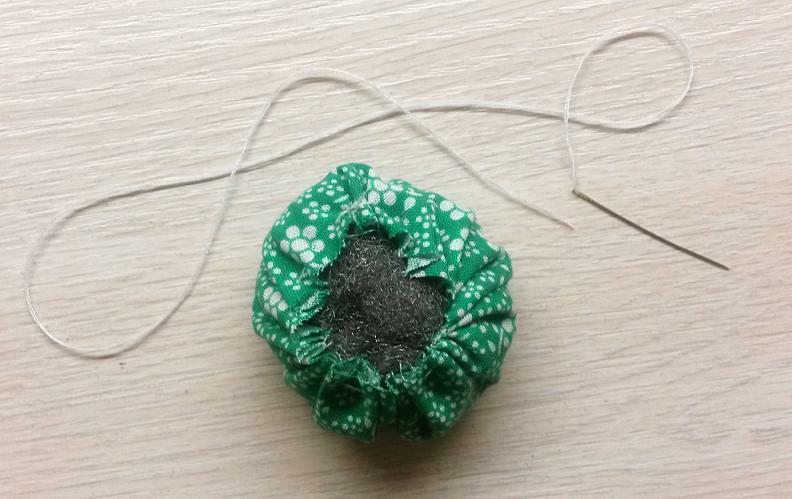 Stuff your circle of fabric with as much steel wool as possible and sew closed. 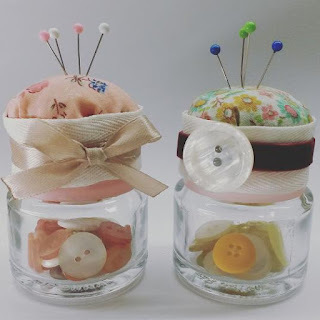 Step 2: Hot glue your stuffed circle onto the lid of your jar, open side down. Step 3: Hot glue your ribbon around the jar, covering the join between your fabric and lid. Your new button organiser is ready to use!